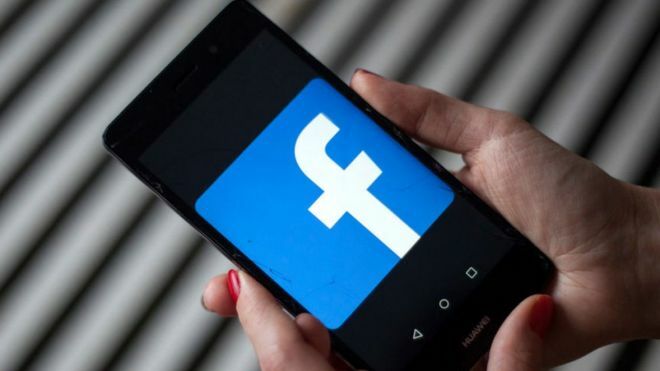 It was expected that data protection scandals would take a heavy toll on Facebook, but according to the company’s fourth-quarter update, the social media giant is really taking off. Facebook reported that the number of users who logged into their website at least once a month increased 2.32 billion people, which is 9% higher than a year ago. The update showed that the social network increased its community in the USA and Europe, where they faced challenges over privacy scandals. The majority of new users come from India, Indonesia and the Phillipines. Most of its money Facebook gets from online advertising. The company reported that revenue increased by 30% compared to a year ago to $16.9 billion. After the release of the update, Facebook shred jumped 11.5% to $167.67 in after-market trades. The flu epidemic has hit more than 2.2 million people. It has become a record since 1999.